I know that you could have not missed this trend. 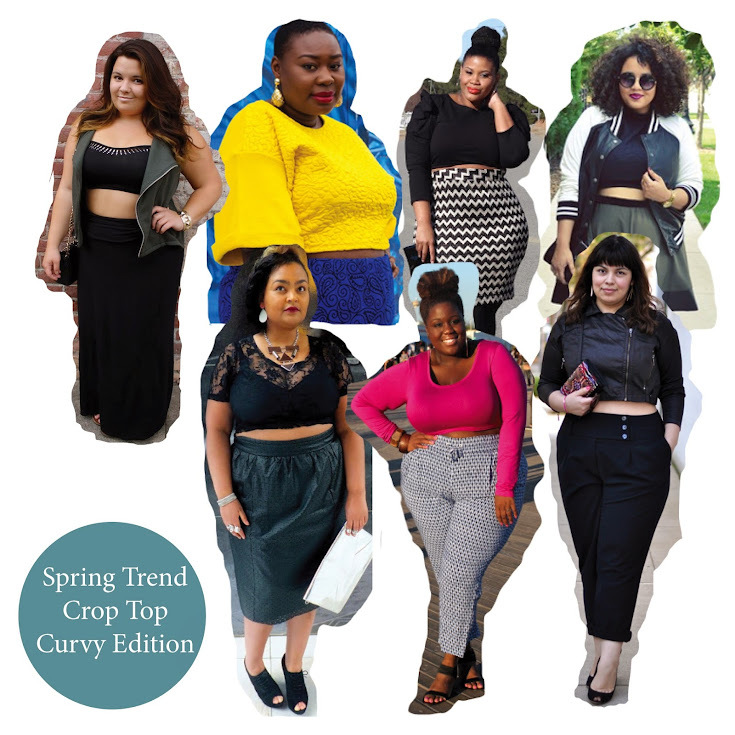 Style bloggers -no matter their size- we're experimenting with the cropped top. The designers went from sportive to chic to playful. I wanted to inspire you with some plussize translations of this trend. 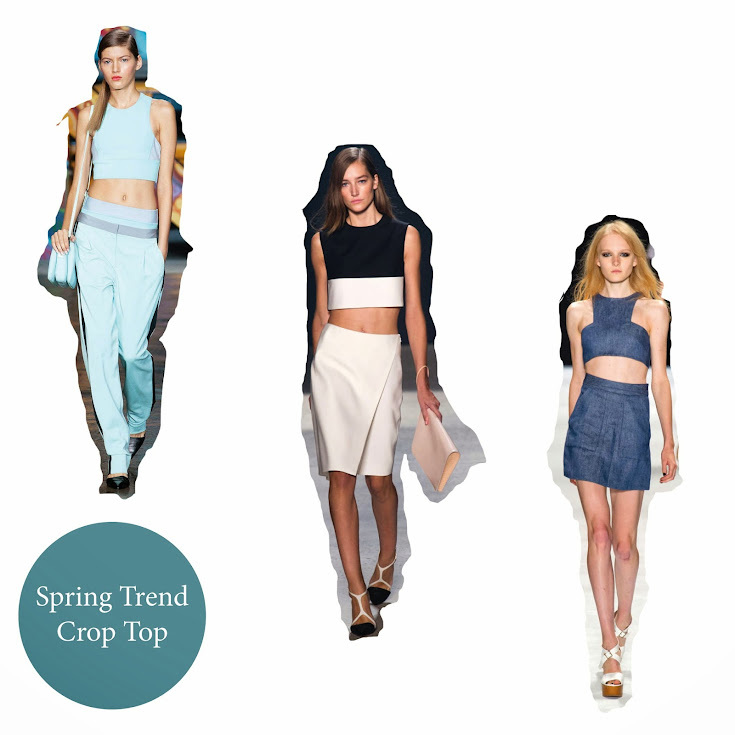 Would you wear a crop top this Spring? so cute and so on trend!